Containing daily devotions and the full NKJV text, this all-in-one Bible speaks to what it means to be a woman of God today. Want to get more from the Bible? A Woman After God's Own Heart Bible by Elizabeth George was published by Kregel Publications in April 2018 and is our 7588th best seller. The ISBN for A Woman After God's Own Heart Bible is 9780825444906. 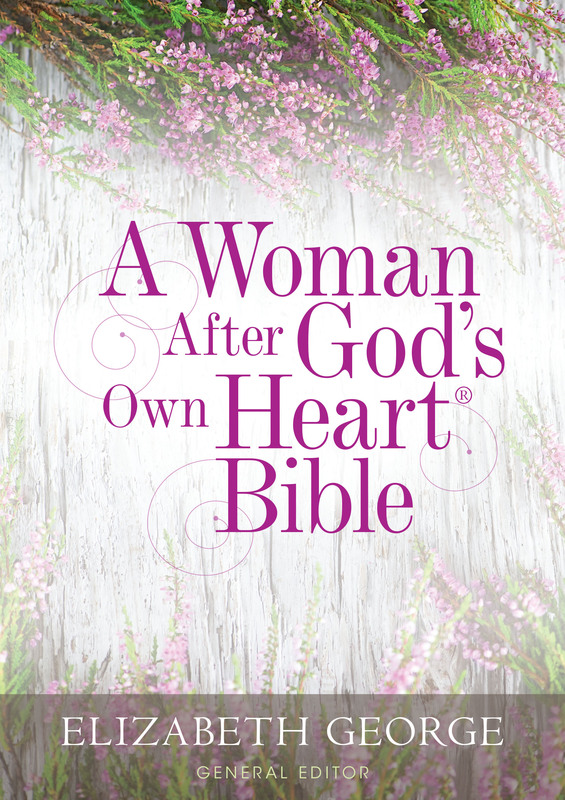 Be the first to review A Woman After God's Own Heart Bible! Got a question? No problem! 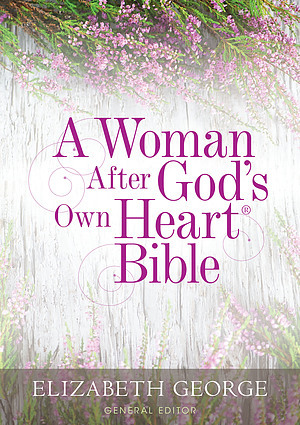 Just click here to ask us about A Woman After God's Own Heart Bible.